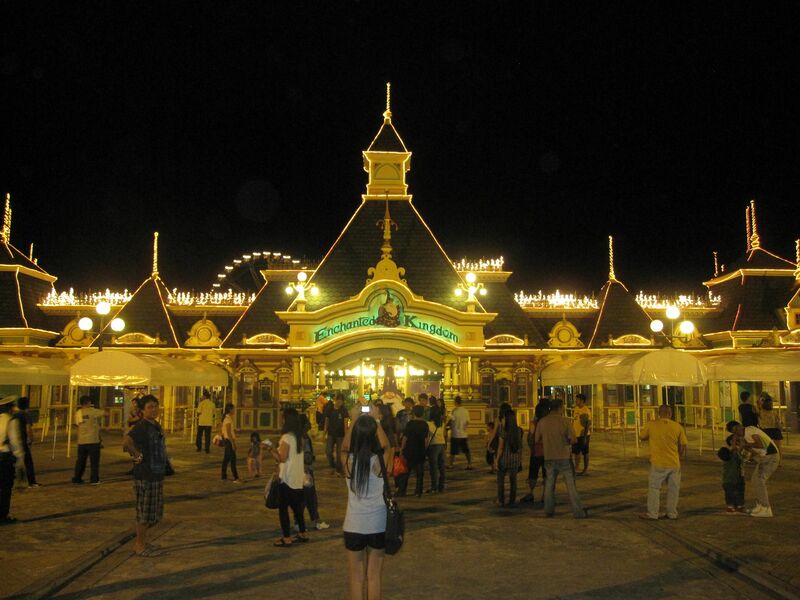 It's been a decade since I visited Enchanted Kingdom. I thought I would give it a shot since there is an Ensogo group buy promo. Also, my kids have not been there (well, my boy when he was a baby) and as they say support your own. My husband was totally against it. Anticipating hordes of people and a park that is run down. Well, we went on a holiday and there were hordes of people. People from all walks of life which was what we expected. But all I can say is kids are kids. They enjoy a theme park any form it comes in. Heck, they would probably even enjoy the Fiesta Carnival in Cubao if it still existed. They were oblivious to what I in my grown-up caste style judgment view things. The cliche "in the eyes of a child" rang true.